Jewish Journeys is a grassroots organization whose mission is to strengthen the Jewish home. 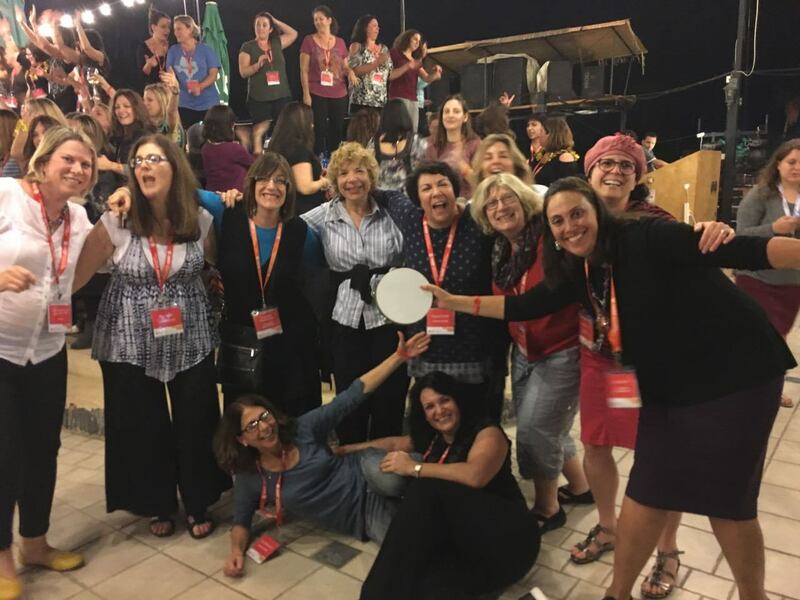 It brings Jewish mothers from Bergen County on birthright–like trips to Israel through the Jewish Women’s Renaissance Project (JWRP). 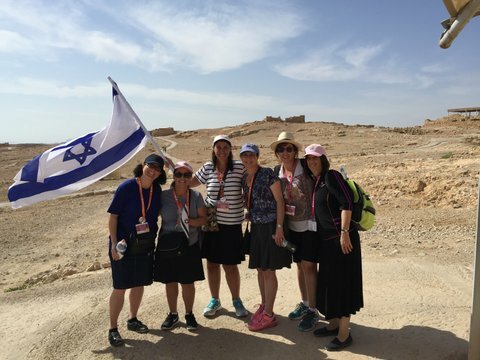 The Israel trip is only the beginning of the journey for the participants — it continues throughout the year and beyond, with weekly classes, monthly Challah bakes, Shabbat/holiday celebrations, Chesed/outreach programs and social activities. 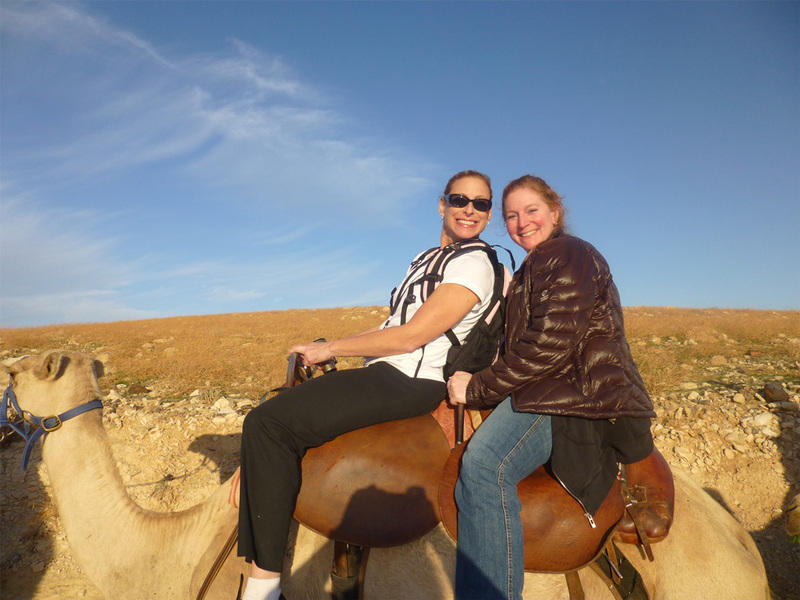 The first Jewish Journeys JWRP trip took place in 2011 with 25 Bergen County women. 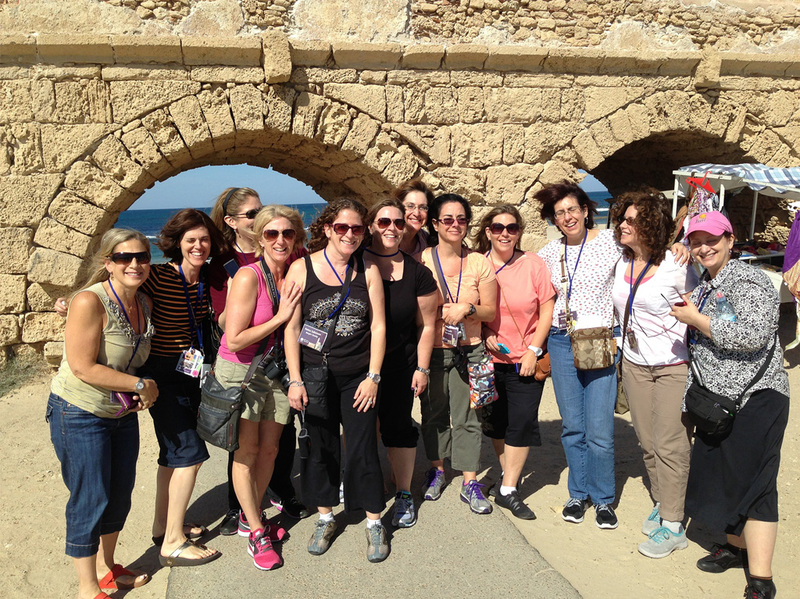 To date, Jewish Journeys has brought more than 130 women with little or no formal Jewish educational background to Israel. The impact has been tremendous. Consequences have been everything from enrollment of children in Jewish schools, local Jewish programs and Israel summer trips, young collegiate involvement in on-campus Jewish organizations and birthright trips, increased Shabbat awareness and participation, engagement in local Jewish organizations and Synagogues, increased giving to Jewish causes and organizations, husband participation in a men’s Israel trip, and increased Israel advocacy. Julie Farkas identified the need to bring JWRP and Jewish Journeys to Bergen County in 2011. She observed a real desire for Jews with little to no formal Jewish educational background to connect and learn about their heritage. Since 2011, Farkas has led many JWRP trips to Israel, teaches weekly Torah classes and enjoys spending time with Jewish Journeys friends. 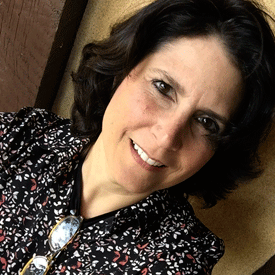 Outside of Jewish Journeys, Julie Farkas is the owner of a Graphic Design and Promotions business in which she enjoys spending her days thinking of creative ways to help her client’s businesses grow. In her free time, she likes to swim, learn and spend time with friends. Julie lives in Bergenfield with her husband and 3 children, ages 16, 23 and 23. 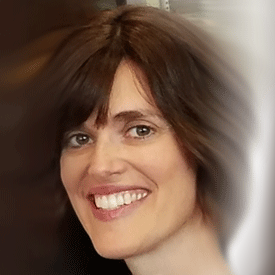 Jill Friedbauer will be going on her first JWRP trip for this November as a City Leader. She lives in Teaneck, NJ with her husband Levi and three children, ages 8,12 and 14. Jill works as a physical therapist and is currently studying at the Institute of Integrative Nutrition to become a certified health coach. Aside from her passion for health, Jill loves tennis, fishing, hiking and yoga. 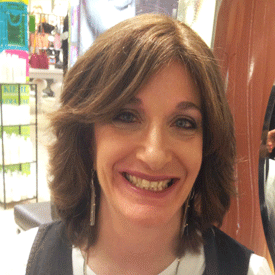 Esther Friedman has resided in Teaneck for over 20 years. Mom of six, Esther is a great connector of people and a wonderful resource for parenting tips. Esther has been involved in Jewish Journeys since its inception in 2011 and has been on many JWRP trips. She brings passion, excitement and a wealth of Jewish knowledge to our group. Esther is Co-Chair of this year’s Jewish Journeys Great BIG Challah bake. She loves baking Challah and hosts a monthly Challah bake for our Jewish Journeys sisters. Esther also enjoys hosting our Jewish Journeys ladies together with their families for Shabbat dinners and holiday meals and looks forward to being being a part of their continued Jewish journey. Elana joined the Jewish Journeys team in 2012 and has been a City Leader on three trips – 2012, 2013 and 2014. She will be going on her fourth trip in November 2017. Elana works as a Museum Educator at the Metropolitan Museum of Art and at the Derfner Judaica Museum where she specializes in accessible programming. 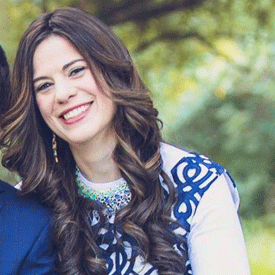 Elana and her husband, Jonathan, who was a city leader on a Men’s Momentum trip, live in Teaneck, NJ and are the proud parents of four children. Aside from working and volunteering, Elana enjoys exercising, reading, baking and spending time with family and friends. 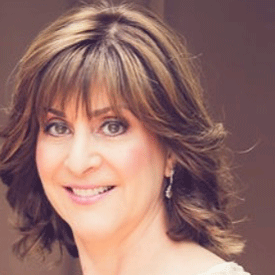 Dena Levie lives in Teaneck, NJ and has been involved in Jewish Journeys for many years. She is married to Mark and has four children ages14-23. When Dena is not volunteering for Jewish Journeys she works as a papercut artist and can be found in her home studio creating ketubot, family trees, wedding gifts and more. The highlight of her week is having coffee (OK, Diet Coke), a Shabbat meal, or just catching up with her Jewish Journeys friends. Her hobbies include reading and making Shutterfly books for all occasions. 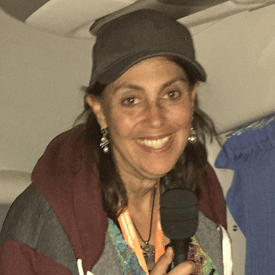 Her love of infusing song and spirit into everything she does makes her a unique member of the Jewish Journeys team. Andrea Portal lives in Teaneck and has 4 children ages 14-25. She has been on one JWRP trip and looks forward to going again. 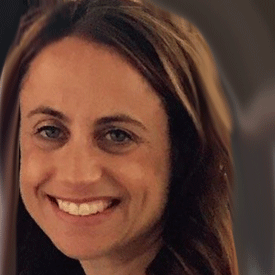 In addition to volunteering as a leader for Jewish Journeys, Andrea is involved in the parent council of her children’s high school enjoys exercise, yoga, traveling and meeting new people. 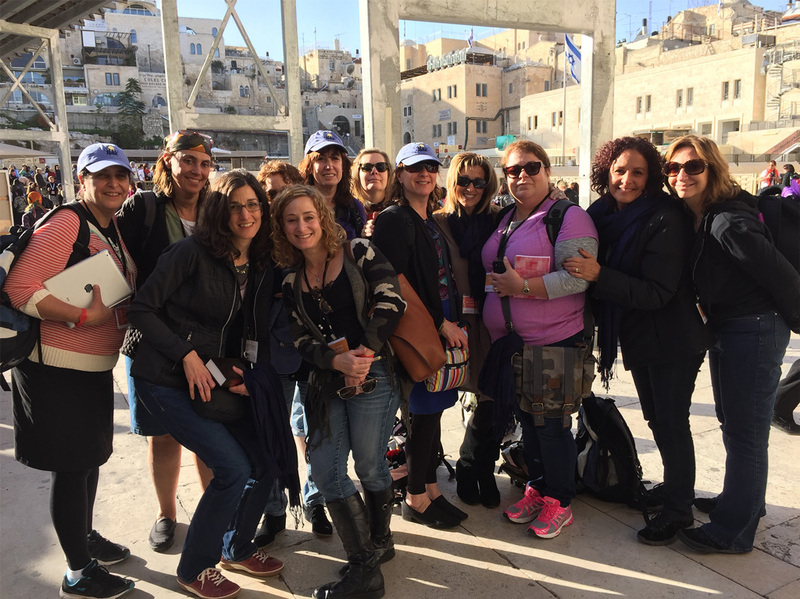 Debbie joined the Jewish Journeys team as a City Leader in November 2016 when she went on her first JWRP trip. She lives in Teaneck, NJ with her three sons, ages 18, 22 and 24. For the past 30+ years, Debbie has worked as a legal recruiter in NYC and owns a small recruiting company, Stofsky & Schiller LLC. She is a passionate challah baker and loves sharing her “tricks of the trade” and braiding techniques with her Jewish Journeys sisters. She is Co-Chair of the Jewish Journeys Great PINK Challah Bake 2018. Aside from challah baking, Debbie is also passionate about reading/learning/teaching about the subjects of Emuna/Bitachon and Personal Development.